Here's a beautiful 9.5 acres for your new home. 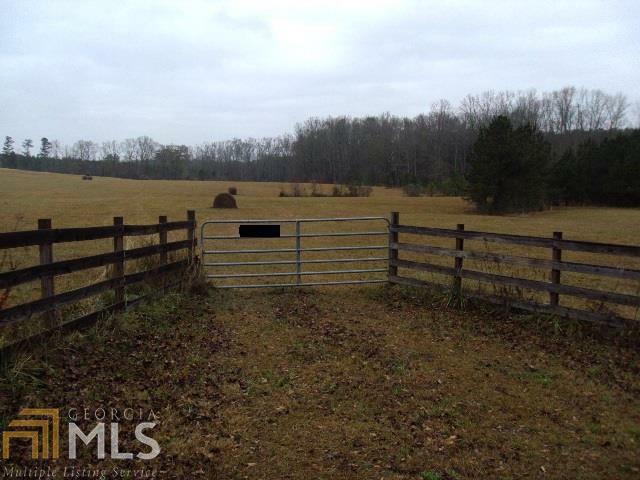 Paved road frontage and only minutes from Thomaston, Barnesville and less than 1 hour to Macon this open land is perfect for building your dream home. Call or stop by for more information today.